With an unmistakable croon, George Cosby bursts on to the scene with his soaring new single, Ritual Blush. 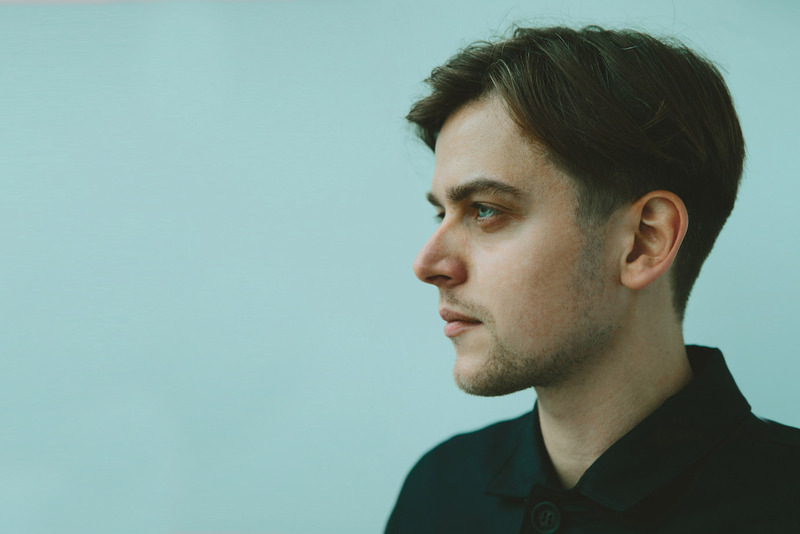 Taken from his forthcoming debut EP, the track's striking piano keys and broody vocals mix together in such seamless fashion, effortlessly creating a darkened whirlpool of emotion. From its unrelentlessly clanging riffs to the heady aspirational atmosphere, Ritual Blood serves to be a rousing introduction to the young artist's work. Take a listen for yourselves below.